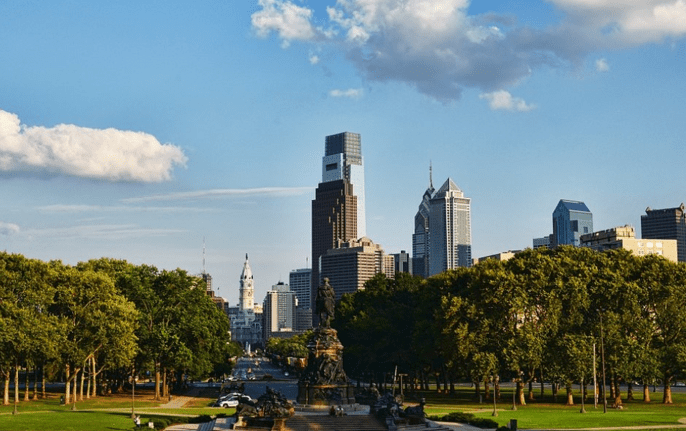 From visiting historic sites of early American History to running up the steps of the Philadelphia Museum of Art to see the Rocky statue, Philadelphia is a unique city. One feature that specifically benefits its residents is the wealth of 5-star financial advisors. There are multiple wealth management firms in Philadelphia PA and the surrounding areas, so many in fact, that it can be hard for a new investor to tell the difference between a quality firm and one that might not have as great of a reputation. How do you know if a firm’s the right one for you? A few of the key differentiating factors are whether they are fee-based or fee-only (we’ll explain that later on), and what types of clients they work with. 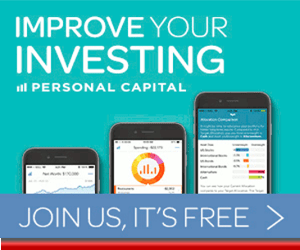 Do they have a minimum investable asset level requirement? Are they a good match for my financial goals (planning for retirement, generational wealth, etc.)? Do they have a flexible fee arrangement (such as both flat-rate and asset-based)? Many investors aren’t even sure where to start when evaluating the top financial advisors in Philadelphia, PA and don’t have a lot of time for research. 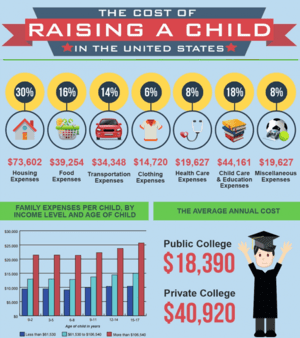 The good news is that you don’t have to start your search for a Philadelphia financial planner from scratch. 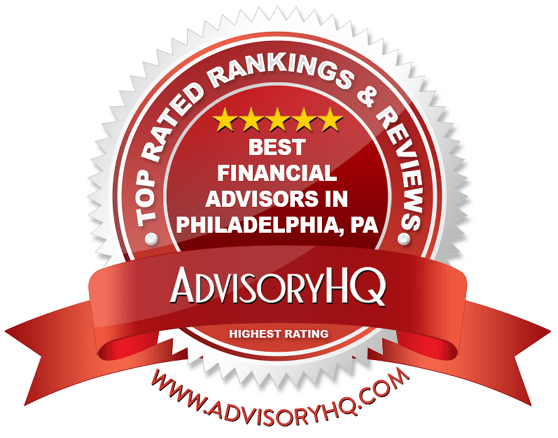 AdvisoryHQ has done the leg work for you and has ranked the top 9 financial advisory firms that Philadelphia has to offer. We’ve looked into reputation, depth of services, staff experience, and investment advisory expertise, among other factors. Below, we’ve got a summary of each Pennsylvania wealth management firm and details on what makes them one of the best in their field. Finding a financial advisory firm that you can build a life-long relationship with is one of the most important decisions you’ll make that impacts your financial future. This guide should give you a head start in finding the perfect Philadelphia advisor for you. What’s the Difference Between a Fee-Only or Fee-Based Top Philadelphia Wealth Management Firm? The way that a financial advisory firm in Philadelphia is paid can have an impact on the type of advice you receive, depending upon the firm and the way it operates. A fiduciary advisory firm takes on a legal commitment to always put their client’s best interests ahead of their own and to be completely transparent about all fees and financial advice being given. Firms that are fiduciaries can either be fee-only or fee-based, and they adhere to a higher standard of client trust and transparency than non-fiduciary firms. 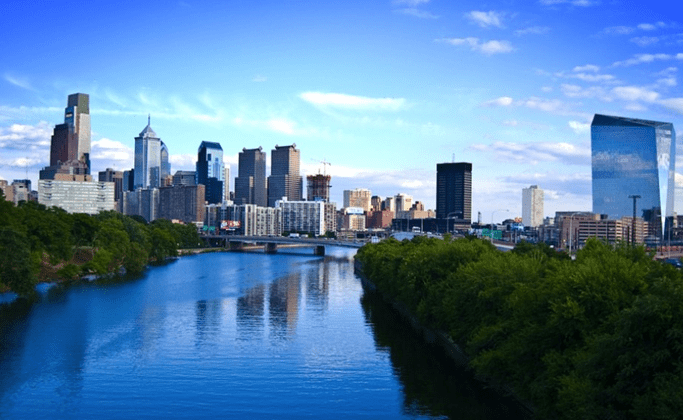 A “fee-based” financial advisor in Philadelphia, PA is paid both by client fees and they can also accept commissions and incentives from selling 3rd party financial products. This can create a conflict of interest and cause investors to question why their Philadelphia financial advisor is recommending a particular financial product. This is why many fee-based firms are also fiduciaries, which can counteract any potential conflicts of interest. A “fee-only” Philadelphia financial planning firm only accepts client fees as compensation and does not accept any commissions from companies that sell financial products. This is the “gold standard” among wealth management firms because there is no chance of any conflicts of interest since they do not accept commissions of any kind. What methodology does AdvisoryHQ use in selecting and finalizing the credit cards, financial products, firms, services and products that are ranked on its various top-rated lists? Below, please find the detailed review of each firm on our list of 2019 best wealth management firms in Pennsylvania. We have highlighted some of the factors that allowed these Pennsylvania financial advisory firms to score so high in our selection ranking. Click on any of the names below to go directly to the review section for that firm. Based on the desire to help people live more richly fulfilling lives, Abacus Wealth Partners is a trusted independent advisor in Philadelphia, PA. They serve clients in 42 states from seven locations. As one of the best financial advisors in Philadelphia, Abacus has been offering comprehensive wealth and investment management since 1988. They are a fee-only firm with a fiduciary commitment, allowing them to maintain their independence and commitment to their clients. These Philadelphia financial advisors assist clients with a flexible financial plan that is resilient enough to weather all types of financial circumstances. No matter what events life brings – a move to another state, a career change, starting a business, buying a house – the friendly and experienced advisors at Abacus will be there to ensure your finances are well managed. To illustrate these values in action, Abacus participates in sustainable investing initiatives, offers pro bono financial planning services for qualified individuals and families, maintains a charitable grant, and supports women in the financial industry through Abacus Sisterhood. For investors looking for a top Philadelphia wealth management firm that upholds key values and a fiduciary commitment, Abacus provides a depth of value to their clients that few firms can match. Beyond their comprehensive array of financial planning and investment management services, they also focus on financial education, offering educational events, keynote speeches, free financial check-ups, and access to published research. With their dedication to serving their clients and adding joy to the financial planning process, Abacus Wealth Partners earns a 5-star rating as one of the best wealth management firms in Philadelphia to consider partnering with in 2019. Addis & Hill is located in Philadelphia suburb, Wayne, PA and operates on the core belief that financial advisors should serve only the client and have no other financial inventive other than to help them succeed. They are a fee-only firm offering comprehensive financial planning and wealth management in Philadelphia and the surrounding areas and they are also a fiduciary, committing 100% to always act in their client’s best interests. For many clients, it’s a benefit to work with a top financial advisor in Philadelphia that can continue to provide expertise and value over time with multiple financial needs. Financial goals and requirements are subject to fluctuate from one year to the next, and firms that offer a broad range of financial services give clients a better ability to adjust their objectives accordingly over time. With a smaller team, Addis & Hill has the ability to provide a more personal one-on-one financial advisory experience than larger wealth management firms in Philadelphia. Their boutique structure and proprietary Blueprints℠ planning process add a lot of value. With a core commitment to putting their clients first always, a fee-only structure, and a wide range of financial services to choose from, Addis & Hill solidifies their 5-star rating as one of the best Philadelphia financial planners to consider partnering with this year. Blue Bell Private Wealth Management is named for the city they reside in, Blue Bell, PA. This top-rated Philadelphia financial advisor offers an experienced team with 80 years of combined experience. As a fee-only Philadelphia wealth management firm, Blue Bell prioritizes building long-term relationships with clients, ensuring that each one leaves more financially secure than when they arrived. Investing includes a lot of choices and no guarantees. Navigating the market ups and downs involves some risk, which is easier to manage with a knowledgeable Philadelphia investment advisor, like Blue Bell. Blue Bell provides detailed information on these investment options on their website for those who want to know a little more before committing to their services for wealth management. Providing additional value to investors of all kinds, Blue Bell has a page with comprehensive financial education resources. 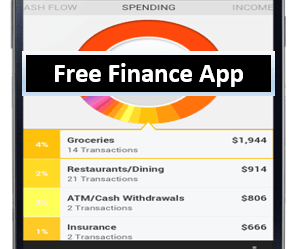 Their Insights page includes both newsletters and blog articles that are full of valuable financial information. 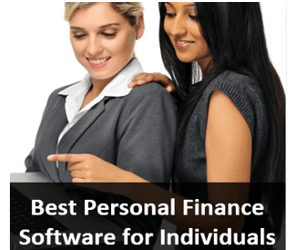 These easily accessible resources come in handy for those wishing to increase their financial literacy and get a better understanding of financial management in several areas. Blue Bell’s Insights page includes information for several levels of experience. Blue Bell Private Wealth Management provides clients with the gold standard in a wealth management relationship by being a fee-only firm with a fiduciary commitment. With a strong focus on financial education, a comprehensive description of their services, and a wide array of investment options, Blue Bell Private Wealth Management scores a 5-star rating and is one of the best Philadelphia wealth management firms to consider partnering with in 2019. Hoover Financial Advisors, PC is a Philadelphia registered investment advisory firm that serves Chester County and the Main Line region. They were founded in Malvern, PA in 2005. 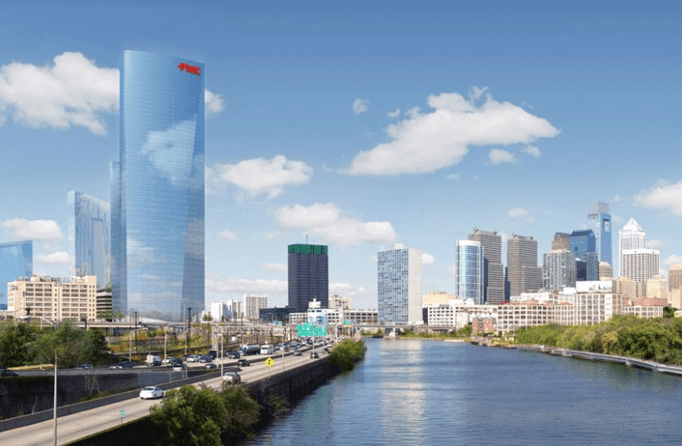 They are a fee-based wealth management firm serving Philadelphia, which means they may earn additional compensation from insurance products or referral fees. However, we have included Hoover Financial Advisors as a top-rated Philadelphia financial advisory firm due to their independence, fiduciary commitment to always put their client’s best interests first, a range of services, and client-centric approach. As a top wealth management firm in Philadelphia, Hoover Financial Advisors believes that objectivity and honesty are central to all their and financial advisory services and client relationships. Because the firm is independent, Hoover Financial Advisors is not pressured to sell proprietary products and does not have any conflicting corporate responsibilities, which allows them to put their client’s objectives first always. Additionally, although the firm uses a fee-based approach, each Philadelphia financial advisor at Hoover is also a fiduciary, which acts as a counter-balance to many of the inherent conflicts of interest associated with fee-based firms. This Philadelphia financial advisory firm is committed to independence, their fiduciary responsibility, and giving unbiased advice. This core philosophy provides a client-centric foundation for wealth management and financial planning. As a team, Hoover has amassed more than 300 years of experience in the financial advisory industry, which their clients can draw upon for multiple wealth management needs. If you prefer working with one firm for multiple financial areas in your life, then these Philadelphia financial planners will not disappoint. They have transformed their knowledge and experience into a wide range of investment management and financial planning services. 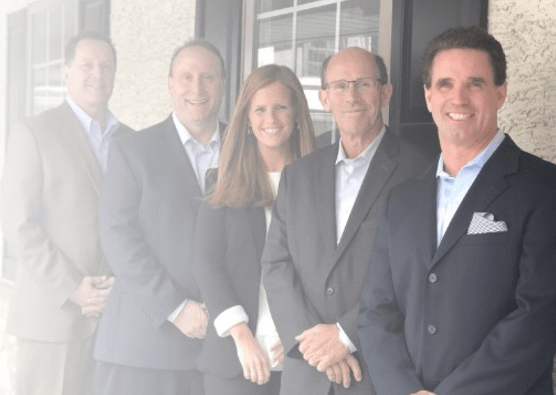 The Hoover Financial team of Philadelphia financial planners excels at understanding the value of teamwork, and clients benefit from the vast experience of their team and the value they bring to their financial planning experience. In addition to the input of a financial planner a client’s portfolio also receives input from an investment manager, an insurance specialist, and a CPA, effectively covering all areas of financial health. With a strong focus on collaboration and a large and comprehensive offering of services, Hoover Financial Advisors earns a spot among the best financial advisors in Philadelphia to consider partnering with this year and is awarded a 5-star rating. Forging ahead as an innovator in the financial advisory industry, McAdam Financial has one of the largest financial networks in the country with offices in Tysons Corner, Chicago, Central New Jersey, Boston, and Philadelphia serving clients across the U.S.. This Philadelphia financial advisor is an RIA Hybrid, which is a completely unique fee structure for financial planning and wealth management. This means that the firm provides both fee-only financial planning and fee-based investment management services to clients. McAdam’s financial approach is centered on its Advanced Advisory Model™, which integrates three core areas of financial planning: Financial, Personal, and Professional. This top-rated financial advisor in Philadelphia understands that those three core areas need to be integrated in order to create a successful portfolio strategy that can withstand life’s unexpected changes and capitalize on opportunities as they arise. 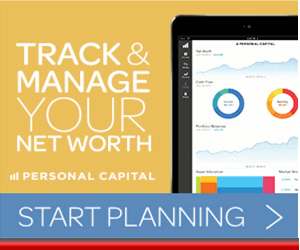 Those looking for multiple financial planning services won’t be disappointed. As one of the top Philadelphia financial advisors, McAdam provides clients a wide array of services to take advantage of and improve their financial health. McAdam Financial’s hybrid pricing structure makes them a standout among other Philadelphia wealth management firms. Their complete transparency about fee structures and client-first commitment give clients a foundation of trust upon which to build a sound relationship. 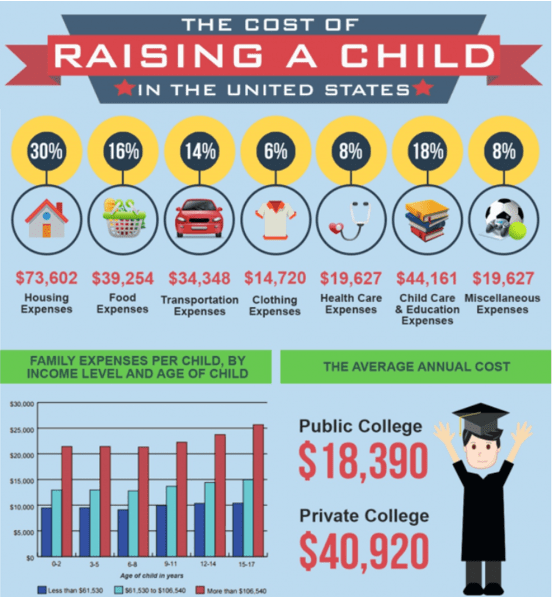 One item you may want to note is that their fees can be on the higher side, ranging from 2.50% for accounts up to $250,000 and 1.25% for accounts above $10,000,000. However, the firm’s detailed and unique approach and experienced team can certainly make the cost worthwhile for many clients. With a structured and integrated approach and a wide array of comprehensive financial services, this award-winning firm solidifies their 5-star rating as one of the top wealth management firms to consider working with this year. myCIO Wealth Partners originally started as Ernst & Young’s Philadelphia Investment Advisory Practice. 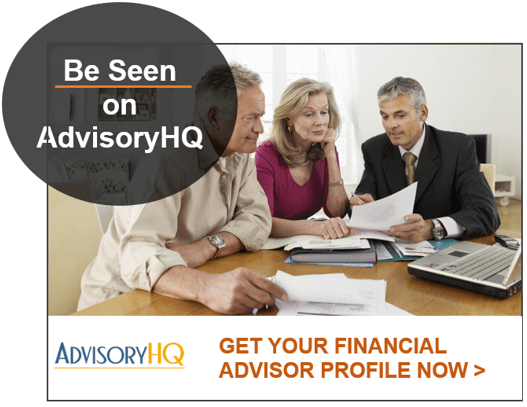 Today, they provide financial advisory services to former and current Chairmen, CEOs, and Presidents of 48 Standard & Poor’s and Fortune 500 companies. This top-rated wealth management firm in Philadelphia is fee-only and doesn’t accept any 3rd party commissions. They oversee more than $6.5 billion dollars of investment assets and provide expert financial guidance to individuals, families, endowments, and benefits plans and trusts. When clients are working with the team at myCIO, they can feel secure in the knowledge that they’re working with a well-seasoned team of professionals that have been serving clients for over 20 years with multiple financial planning needs. The firm’s team also makes a commitment to provide both independent and objective advice to their clients that is completely unbiased and with no hidden objectives. Typically, when you’re working with a Philadelphia wealth management firm that provides Family Office services, your options are limited to one specific set of offerings. They have substantial experience working with wealthy and ultra-wealthy families, acting as a coordinator of their financial affairs and helping them with everything from investment advisory to risk management and asset protection. If you’re already working with another Family Office provider, myCIO can act as support bringing their range of financial expertise to the table and working in coordination with your existing partner. If you need private client services or personal CFO services, this top financial advisor in Philadelphia can help with that too. Their Mini-Family Office services provide a similar support structure to individuals, which includes all the same services such as investment advisory services, wealth transfer planning, wealth administration, and more. For those looking for a firm experienced in working with ultra-high-net-worth individuals and families, myCIO has a lot to offer backed by more than two decades of experience. Their flexible services structures, steadfast commitment to their clients, and pedigree of working with some of the top executives at prestigious companies earn myCIO Wealth Partners a 5-star rating as one of the best Philadelphia wealth management firms to consider working with in 2019. With a philosophy of an independent and unbiased approach, RTD Financial Advisors, Inc. is a Philadelphia financial advisory firm with over three decades of experience in financial planning. They have four offices in Pennsylvania and one each in New Jersey and Georgia. RTD is a fee-only financial advisor in Pennsylvania that also makes a fiduciary commitment to its clients to always act with their best interests first. They’ve been committed to making their clients’ lives better since 1983. RTD carries all the features that clients look for in top financial advisors in Philadelphia. These include the firm’s independent structure, the fact that they adhere to a fiduciary commitment, and operate under transparent payment structure. The firm is also certified by the Centre for Fiduciary Excellence (CEFEX). Their flat-rate fee structure makes RTD a standout. This wealth management firm in Philadelphia charges a flat retainer fee that is adjusted every three years, rather than charge fees based on a percentage of assets under management. True to its name, this stage involves your Philadelphia financial planner getting to know you. They learn who you are, what your plans and objectives are for your wealth, your goals for family, your business, and more. In this phase, your Philadelphia financial advisor builds your financial roadmap. Every possible consideration is included during the plan’s creation, all with an eye toward turning your financial goals into a reality. Once you and your advisor agree on the specifics of your strategy, it is finalized and implemented. You then get to experience life to its fullest, without worrying about whether you’re adequately preserving your wealth or on-track to meet your goals. If you are looking for a more personalized financial planner in Philadelphia, RTD Financial Advisors is a great fit and their comprehensive approach to wealth management ensures all your needs and goals are taken into consideration. Their fiduciary commitment and fee-only structure ensure that clients receive conflict-free advice and support trust within the client-advisor relationship. With fiduciary excellence and personalized strategy to financial planning that takes an opportunistic approach, RTD Financial Advisors scores a 5-star rating as one of the best financial advisors in Philadelphia to consider partnering with this year. They are a fee-only independent Philadelphia financial planner that has no commissions, no sales quotas, and no proprietary products, so clients can trust they’re getting objective financial guidance with no hidden agendas. TGS Financial Advisors serves over 250 households across 25 states, offering expertise working with a wide range of client backgrounds, professions, and financial needs. Along with individuals and families, TGS also specializes in helping physicians and retirees protect and grow their financial health, providing a boutique focus that many financial advisors in Philadelphia often can’t match. As one of the best Philadelphia wealth management firms, TGS uses Dynamic Contrarian Portfolio Strategy to give clients the best in portfolio design and management. Ultimately, the DYCOPS™ Strategy is built to flow funds into underpriced asset classes during times of significant price differentiation, offering a systematic framework for these Philadelphia wealth advisors to make timely portfolio management decisions. TGS Financial Advisors provides clients with a well-developed and dynamic strategy to build, maintain, and grow their assets. The firm’s fee-only structure and commitment to unbiased advice offer clients a foundation of trust to form a long-lasting relationship. TGS Financial Advisors also adds value by providing services specifically for physicians, retirees, individuals, and families, giving these clients the benefit of working with a firm that understands their unique financial challenges. With a wide array of personalized services, a proprietary investment approach, and a client-centric structure, TGS Financial Advisors scores a 5-star rating and is one of the best Philadelphia financial planners to consider partnering with in 2019. Taking a unique approach to achieving client goals, Wescott Financial Advisory Group, LLC is a wealth management firm in Philadelphia that was founded in 1987 and has a proactive philosophy when it comes to financial planning. This Philadelphia financial advisor is independent, SEC-registered, and operates on a fee-only basis. They have five offices, located in Philadelphia, Fort Washington, Boca Raton, Miami, and San Francisco. Taking a unique approach to wealth management, these Philadelphia financial advisors use their Life-Minded Wealth® approach which is designed to understand the emotional component of your financial decision-making. Through this integrated approach, Wescott is able to integrate both financial expertise and life expertise into a single successful advisory service that is holistic and has a much better chance of success. Clients come out feeling more confident about their financial decision-making and feel empowered. For individuals, families, and businesses, Wescott Trust Services offers comprehensive trust management, including the administration of revocable, irrevocable, special needs trusts, and estates. As an independent fee-only Philadelphia wealth management firm, Wescott Financial Advisory Group has a lot to offer clients, including a proactive approach and decades of experience as a financial advisory leader. 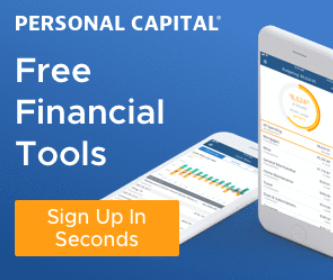 Their one-of-a-kind approach that connects financial assets and financial mindset is one that can help clients gain more confidence and feel empowered when it comes to making financial decisions. With a fiduciary commitment, robust trust services, a fee-only structure, and expert portfolio management, Wescott Financial Advisory Group is a 5-star firm and one of the best wealth management firms in Philadelphia to consider partnering with this year. Philadelphia, Pennsylvania has no shortage of top wealth management firms that are unique trailblazers in their industry and hold their commitment to their clients in the highest regard. With a city of many advisors narrowed down to the top 9 best financial advisors in Philadelphia, it’s a much easier task to pick out three to five firms that you feel might be a great fit for your personal financial needs and objectives. We recommend scheduling an initial consultation with that handful of candidates so you can meet face-to-face and get a better feel for their approach and find out if it fits in with your own personal financial goals. No matter which financial advisor in Philadelphia you ultimately partner with, you can feel confident in the fact that you’ve taken one of the most important steps to get your finances on track, plan for the future, and to ultimately reach your dreams.